On this week’s show I interview Suzanne Saunders who is a life long camper. She was first a girl scout and then a family camper in the 1970’s with a Starcraft pop up trailer. When she and her husband Gordon retired they crossed the country several times in their fifth wheel trailer. After losing Gordon nine years ago Suzanne continued her travels as a solo woman traveler in a scaled back Class C motorhome. She visited family and friends along the way and even went to Alaska alone. She did not belong to any women’s travel groups preferring the freedom of an untethered schedule. 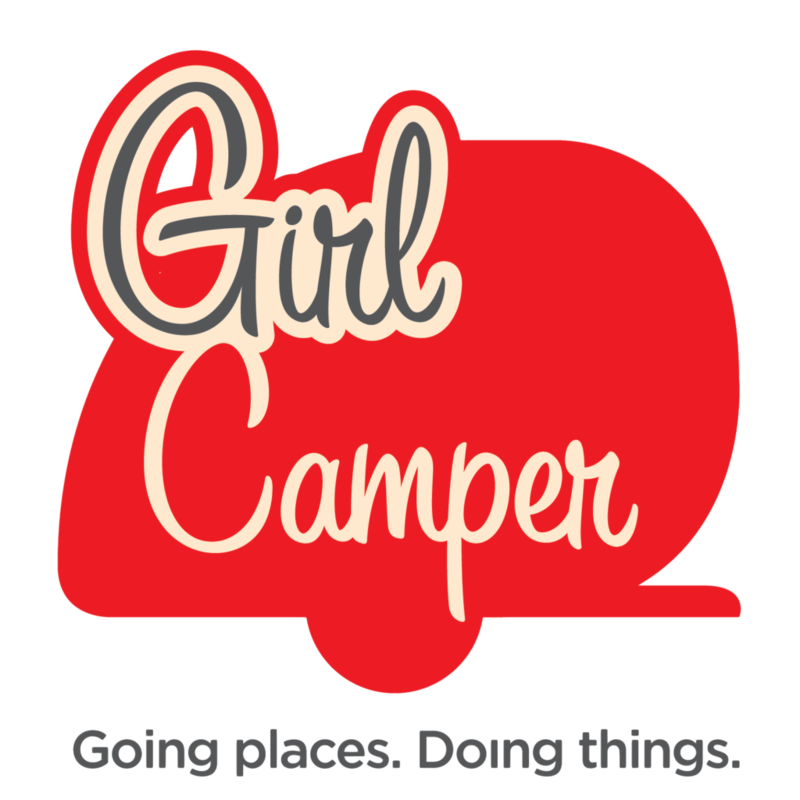 She is on the show today to share her experiences, wisdom and advice for women facing the question of whether to continue in the RV lifestyle after the loss of a travel partner. Suzanne is a dynamic traveler who has been to 62 countries with more trips on the planning board. In addition to being a terrific role model for Girl Campers of any age, she is my Aunt Sue! Avoid the GW bridge-take the jersey turnpike to 287 to the NYS Thruway. I too have experienced the toll booth folks stopping traffic to scoot through the special gate. Thanks Heather! I know now. I came home that way even though I already paid the heavy toll. The traffic flowed much better.! Wondering if there is an cell phone app and/or GPS that would identify roads that RVs with propane would not be permitted on and roads that RVs are not permitted on? I’m going to pose that question on the RVFTA forum and see if anyone knows.